If you're ready to see how an SL8 floor plan will compliment your lifestyle, please download and view the many available options SL8 living can offer you and contact us to arrange an inspection. This 21 page Adobe PDF requires the FREE Adobe Reader to view. 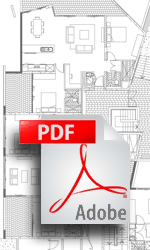 Download Adobe Reader HERE.